Crowe discovered that many other white people did not know who Emmett Till was. 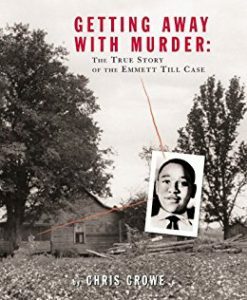 Determined to tell the story of this boy’s short life and brutal death, Crowe wrote Getting Away with Murder: The True Story of the Emmett Till Case. This nonfiction written for ages twelve and older is a quick and gripping read. Crowe opens the book at a suspenseful moment. 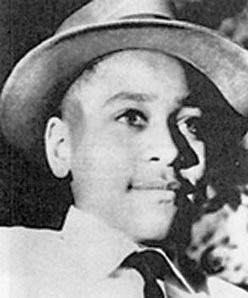 Fourteen-year-old Emmett Till was visiting his grand-uncle Mose Wright in Money, Mississippi. The night of August 25, 1955, two white men pound on Wright’s front door, demanding he hand over the boy “who done the talkin’ in Money.” A few days prior, a white woman had accused Till of flirting with her. The men at the door were Ray Bryant, the woman’s husband, and J.W. Milam, her brother-in-law. 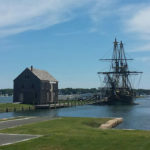 Through dialogue and facts pulled from testimony of witnesses, Crowe described how Mose Wright and his wife Elizabeth pleaded with the white men not to take Till. But Bryant and Milam were armed, and they dragged the boy off into the night. His naked and beaten corpse was discovered floating in the Tallahatchie River three days later. Having hooked the reader with this opening chapter, Crowe then backtracks to relate Emmett Till’s childhood in Chicago. He juxtaposes biographical detail about Till with descriptions of life in the north for blacks in the 1940’s and 1950’s. The historical stage is set so the reader can understand how the world Till came from was strikingly different from the world he entered in the Mississippi Delta. when Bryant and Milam are put on trial for murder. The reader can visualize the packed, segregated courtroom in the town of Sumner on a stifling summer day. The historical details Crowe sprinkles throughout make the injustice palpable. White spectators sit in chairs while the blacks must stand in the back of the courtroom. Mamie Till Bradley, Emmett’s mother, is seated at a side table with the black press. The all-white jury dawdles during deliberations so as to not return their verdict too quickly. Still it barely takes them an hour to come back with an acquittal. Crowe lets history cast the villains and heroes in this tale. Bryant and Milam are certainly the heavies, but the racism of the sheriff of Tallahatchie County, the defense team, and members of the local press are powerfully displayed in primary source material cited by Crowe. The two boldest heroes are members of Till’s family. Despite death threats, Mose Wright stands up in the witness box and points out J.W. Milam before a courtroom full of hostile white people. Mamie Till Bradley’s courage is heart wrenching. She fights for the return of her son’s body, examines his mutilated corpse closely in order to identify him, and insists on an open casket to “let the people see what they did to my boy.” Readers cannot help but root for this mother to find some bit of justice. While Mami Till Bradley never saw her son’s murderers spend a day in jail, Crowe gives his readers something positive at the end of the book. The final chapter recounts the outrage blacks felt at the verdict and how it galvanized them. 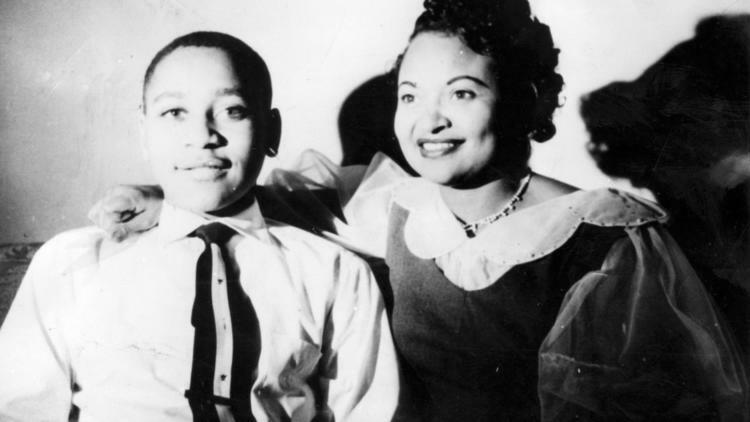 While many factors led to the civil rights activism of the late 1950’s, the murder of Emmett Till was the emotional spark that fired this transformative movement. Black and white photographs showcase the participants and locations in this story. An extensive bibliography gives interested readers other places they can go to learn more about the story of Emmett Till’s murder. Crowe’s straight forward narrative style make this a good book to teach middle and high school students about an important, and often overlooked, tragedy in the nation’s past.